Write-on/Type on Stock Index. Manila. 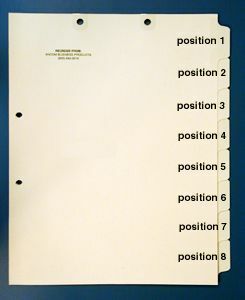 Position 5. 50 per pkg.